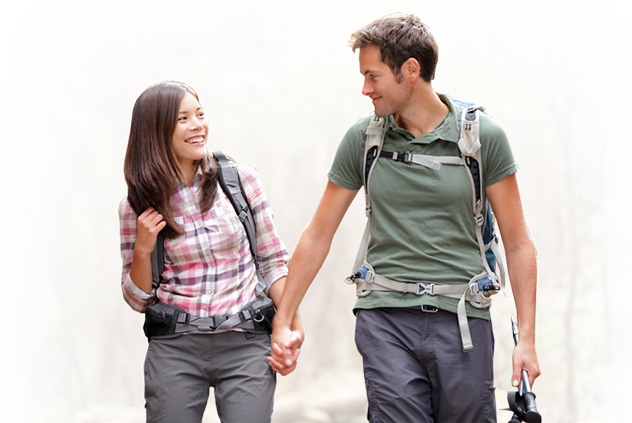 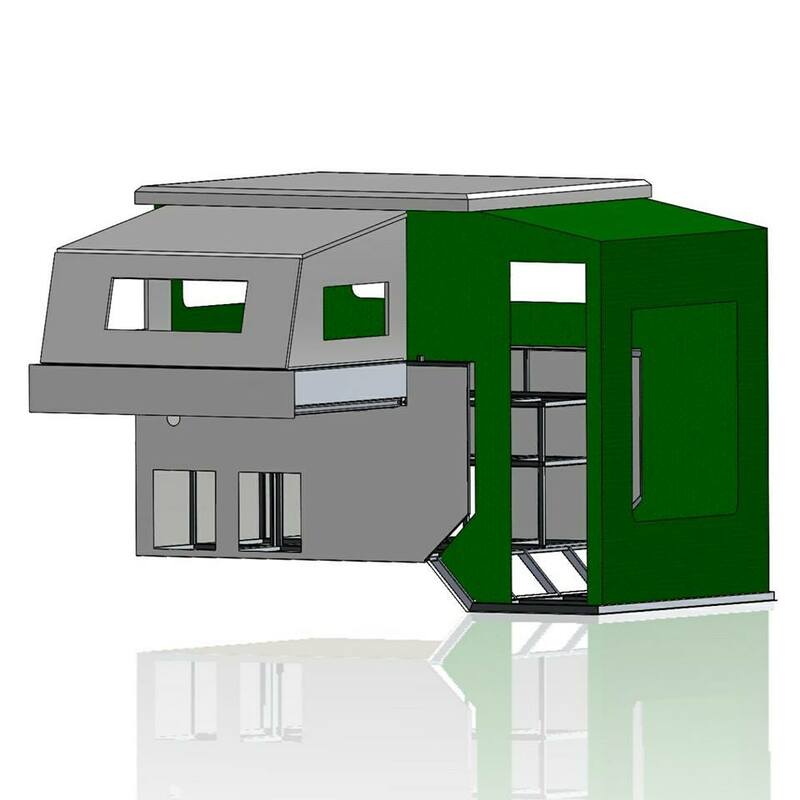 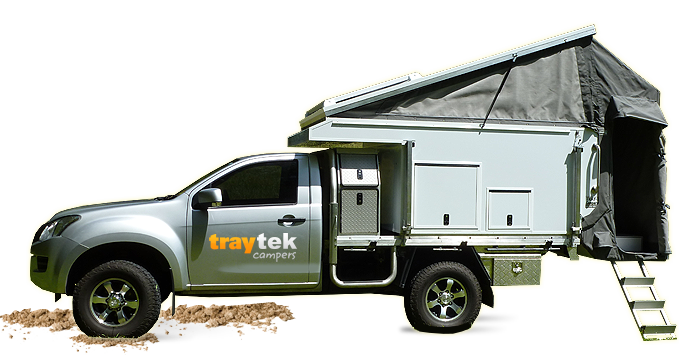 In 2013 Trayon Campers approached Traytek Campers to purchase their business. 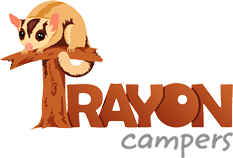 Traytek had little hesitation in agreeing, as Trayon is a top quality product and well respected. 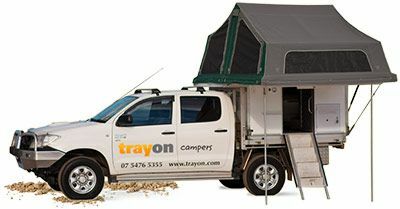 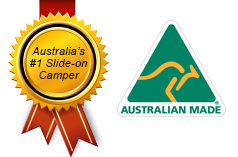 The two products will now be built at the same facility and will be marketed side-by-side providing a one-stop shop for slide-on buyers wanting quality, reputable all Australian built products.